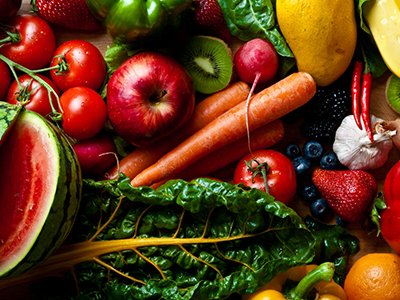 We only use the freshest ingredients bursting with flavor. 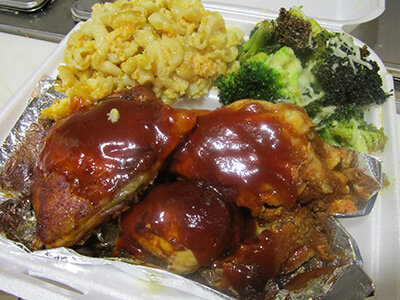 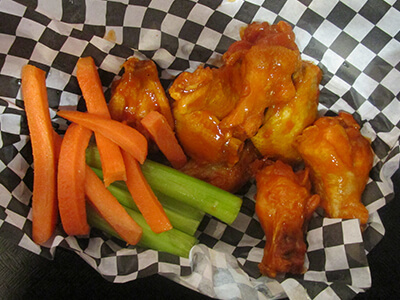 Chef Brandi's hot wings are so juicy and delicious, you don't even need a dipping sauce. 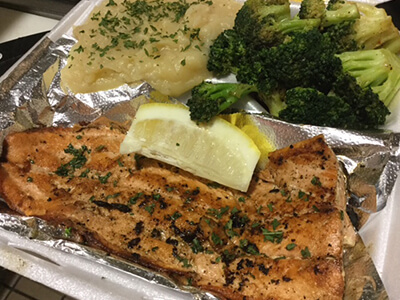 Eat healthy with our Lemon-herb grilled salmon and sautéed broccoli. 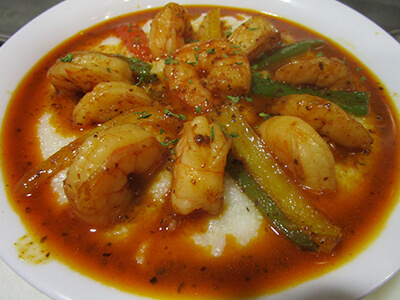 Hands down, the best shrimp and grits in Los Angeles. 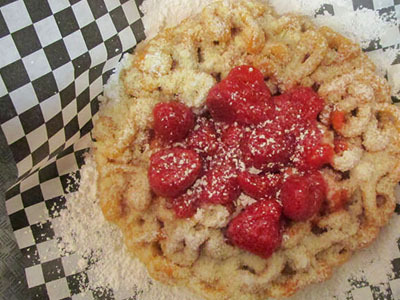 Indulge in our famous fresh to order funnel cakes.